EU leaders are to confirm at a summit in Brussels on Saturday (28 April) that if Northern Ireland reunited with Ireland it would automatically become part of the bloc. The issue could irritate London ahead of 8 June's general election and the soon-to-begin Brexit talks. The Irish commitment, which had always been an informal understanding, will not be part of the EU 27’s negotiating guidelines, but it will be annexed to the document as part of the minutes of the discussion upon Ireland's request. The British government has a similar understanding. Brexit secretary David Davis in a leaked letter in March said: "In that event [Irish reunification] Northern Ireland would be in a position of becoming part of an existing EU member state, rather than seeking to join the EU as a new independent state." On the other hand, if Scotland broke away from the UK to become a sovereign state it would have to apply for EU membership. The Scottish government said it wants to hold a new independence referendum because Scots voted to stay in the EU in the Brexit referendum last year. 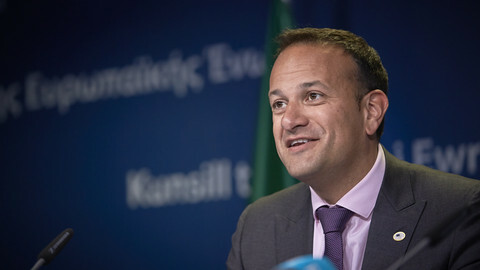 The Irish pledge is the only new element that has emerged in the EU's position as it prepares for its first ever formal summit without the UK under the Article 50 exit procedure. Leaders are expected to agree on the so-called negotiating guidelines that sets out the red lines for the bloc. 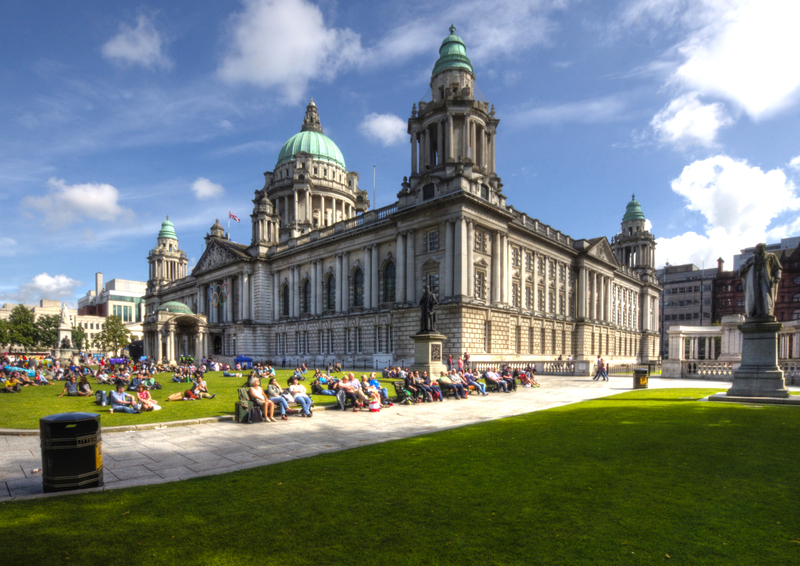 Upholding the 1998 Good Friday Agreement that, which brought an end to decades of violence over Northern Ireland's status, is one of the key issues. The EU wants to avoid a hard border between Northern Ireland and Ireland, while maintaining the external borders of the EU, which will shift after Brexit. Safeguarding the rights of EU citizens living in the UK, and of UK citizens residing in the EU is another key element for the EU in the Brexit talks. 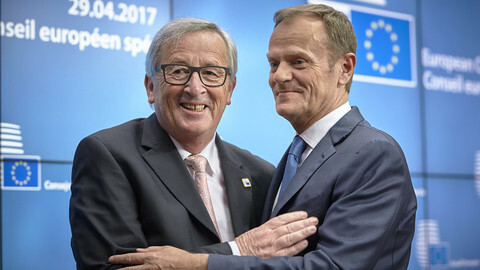 We need "guarantees that are effective, enforceable, non-discriminatory and comprehensive, and which should be accompanied by simple and smooth administrative procedures", European Council chef Donald Tusk said in his invitation letter to leaders. EU officials are looking for UK guarantees that the rights of EU citizens who live in Britain will accumulate until the day of withdrawal, meaning that if someone moved to the UK the day before the UK left the EU they would still be entitled to their full rights as an EU passport holder. "Assurances so far from UK government that acquired rights will be protected is not enough," one senior diplomat told EUobserver. The third key element is the "bill" the UK will have to pay when it leaves to honour its previous financial commitments. Another senior EU official quipped that he had never seen EU states, who normally fight over who foots the bill in the EU budget, work so closely together as on British prime minister Theresa May's divorce settlement. The final figure of that bill is unlikely to be clarified until the end of the process. EU countries first want to reach on understanding with the UK on the methodology of what should and should not be included in the settlement, before moving onto the next phase of talks. 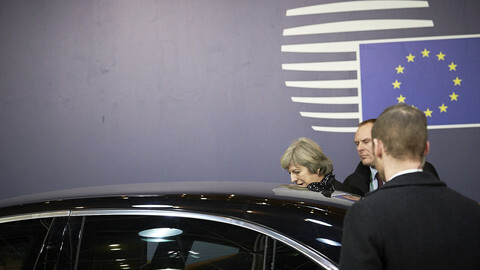 Tusk has reiterated that, contrary to May's expectations, the talks will have to be two-phased. 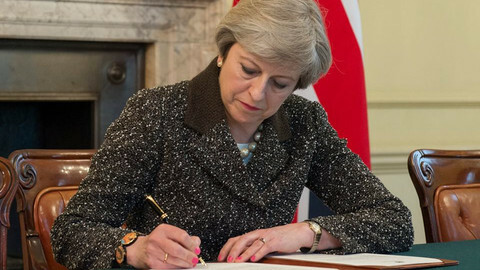 "We will not discuss our future relations with the UK until we have achieved sufficient progress on the main issues relating to the UK's withdrawal from the EU," he wrote in his letter on Friday. 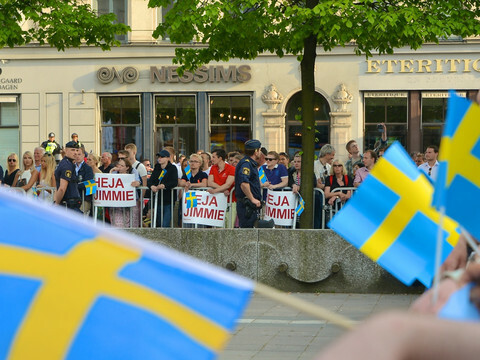 The EU-27 will decide when that "sufficient progress" has been reached, in a unanimous political decision by the EU nations. "It is not a matter of tactics, given the limited timeframe, it is the only possible approach," an EU official told this website. The divorce deal will have to be agreed and ratified by March 2019. That is when the UK automatically leaves the EU even if there is no deal in place, unless the EU-27 agree to give more time. A transitional arrangement is another possibility to bridge the time between the withdrawal and the deal on the future relations entering into force. On Saturday, Tusk and European Commission president Jean-Claude Juncker will also propose a roadmap on relocating the two EU agencies that are based in the UK - the European Medicines Agency and the European Banking Authority. EU leaders are expected to agree on the procedure and criteria for relocations in June, and EU officials are aiming for a decision this year. Fighting for EU agencies is a toxic issue for member states. May on Thursday accused the 27 of "lining up against Britain", to which a senior EU diplomat bluntly reacted: "She is right." Officials highlighted rare unity of the 27 member states in the process so far. "It took the UK nine months to prepare the notification letter, the 27 have their position in one month," a senior EU official said. Sources said that that unity would be tested, however. "Over time it will be difficult. It will be relatively easier to keep the unity in the withdrawal part of the discussion and more challenging in the future relationship talk," said one EU official. Saturday's meeting is expected to be short and devoted only to Brexit. 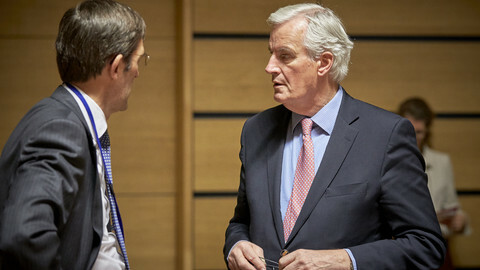 The negotiating directives for EU chief negotiator Michel Barnier will be officially agreed by EU affairs ministers on 22 May, making the EU ready to kick off the exit talks. 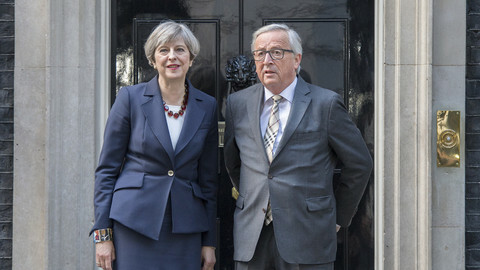 Officials said it was likely that the 27 leaders would have to meet on Brexit during the upcoming June, October, and December EU summits as well.